Change is as good as a holiday they say. What about a change to the office or work place? 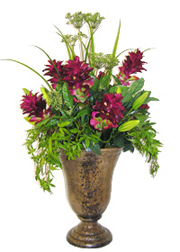 Add a splash of colourful flowers in a great looking pot and that is all that is takes to make a change. Mix purple and green, red and yellow, hot pink and mauve. 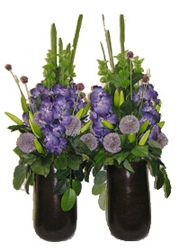 Flowers, flowers, flowers, silk flowers that is! 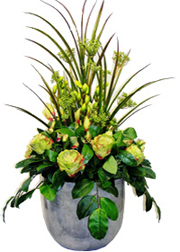 Don’t stick to the same formula, Buds to Blooms offers such unique and stunning silk floral arrangements for hire that each change is a real change. Available in Geelong, Torquay and Melbourne phone Buds to Blooms on 0418 524 682.